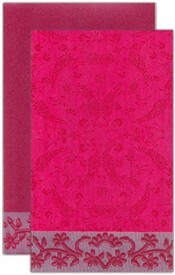 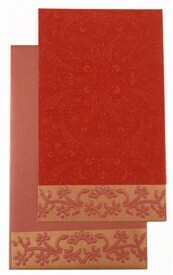 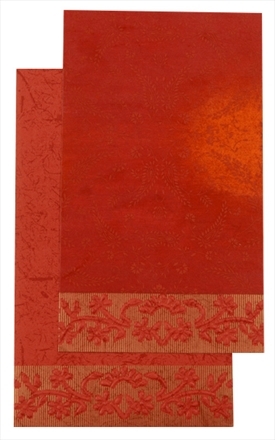 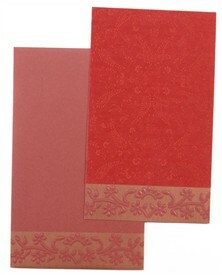 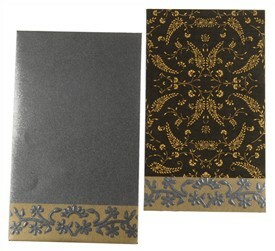 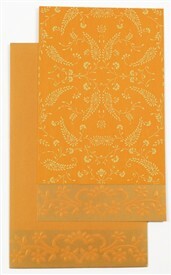 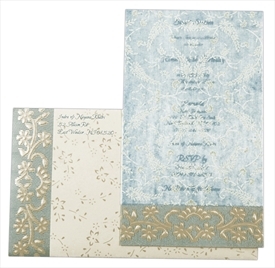 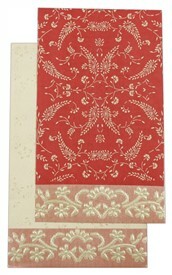 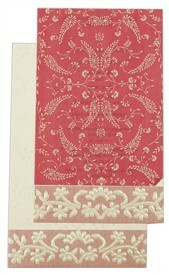 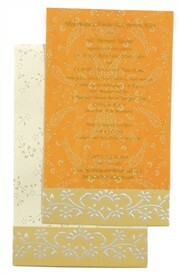 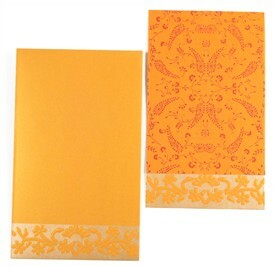 D-2465, Red Color, Shimmery Finish Paper, Single Sheet Cards, Light Weight Cards, Designer Multifaith Invitations. 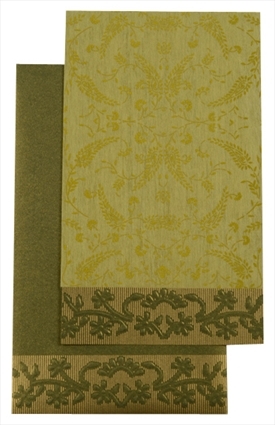 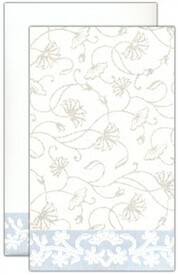 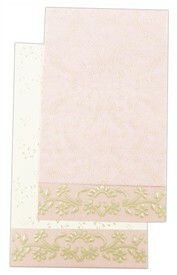 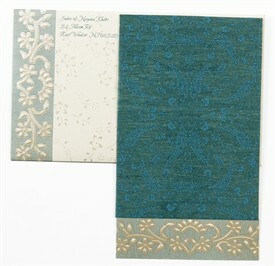 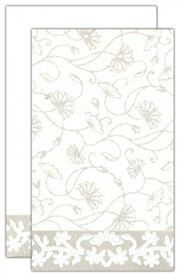 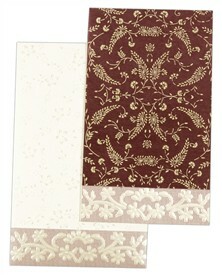 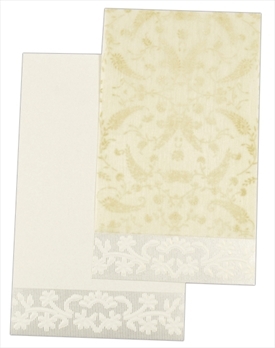 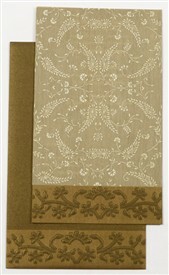 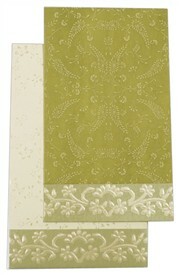 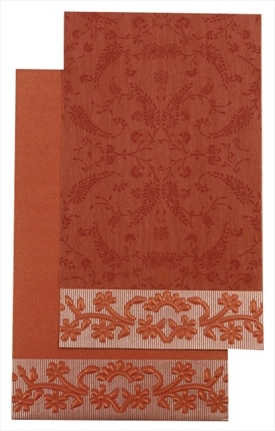 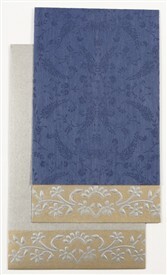 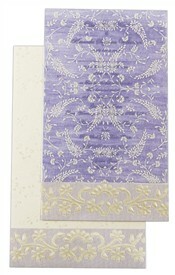 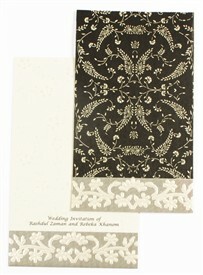 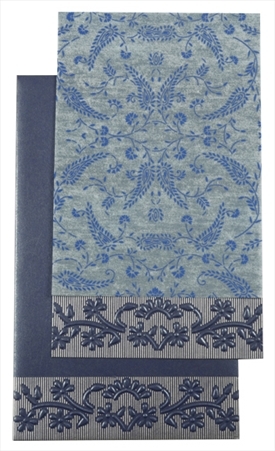 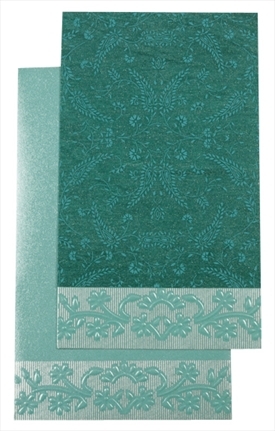 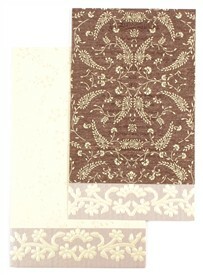 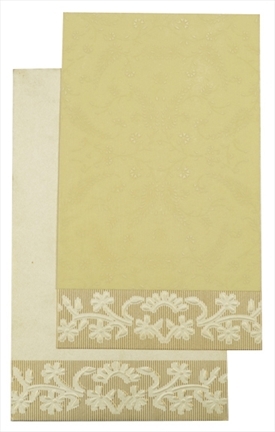 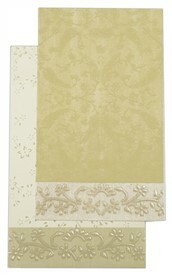 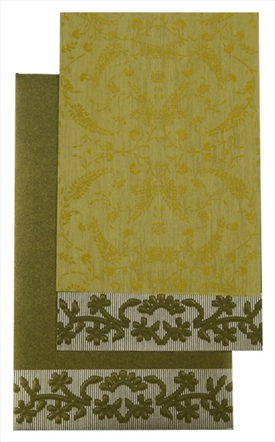 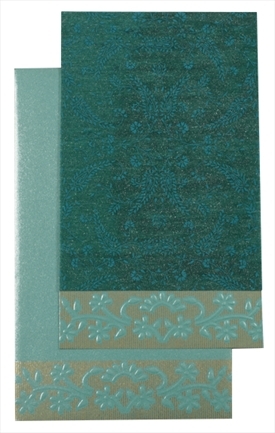 Single sheet card with marron wooly overlay on front. 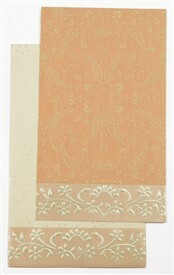 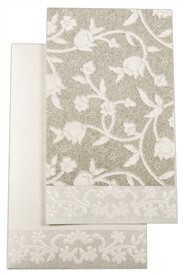 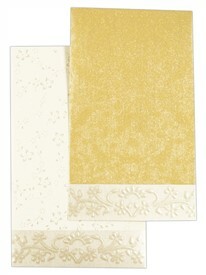 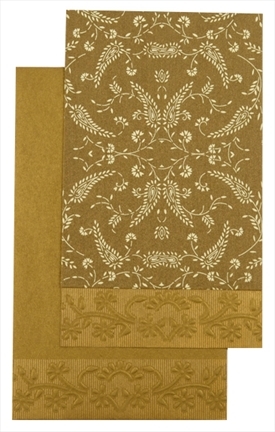 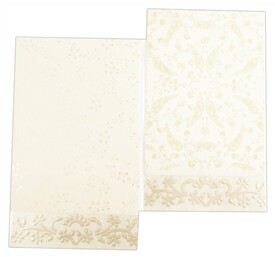 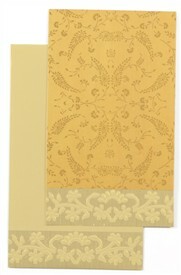 Card and envelope in Marron shimmery finish paper.